Andrew has been a farm management consultant for over 15 years. 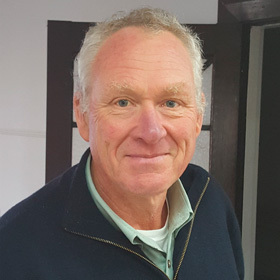 He brings to Icon a unique blend of extensive farm management consulting experience and understanding of the research experience, particularly focussing on areas of wool quality and breeding, production skills, textiles understanding and farm management skills. This now places him in a unique position to draw all aspects of the sheep and wool industry together.